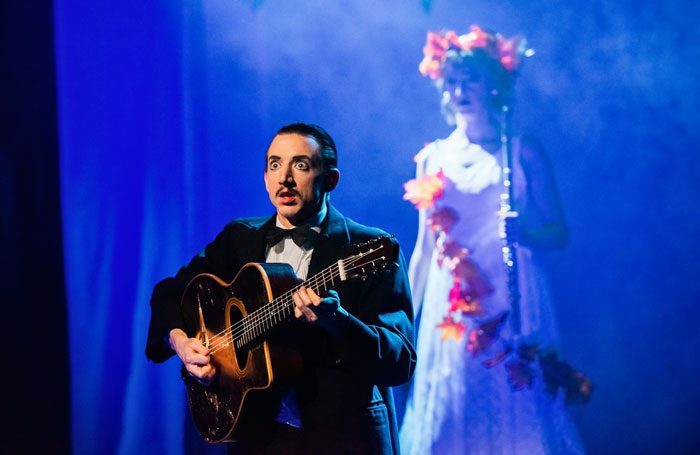 Little Bulb’s jazz club re-imagining of the story of Orpheus and Eurydice is one of the most charming shows around. 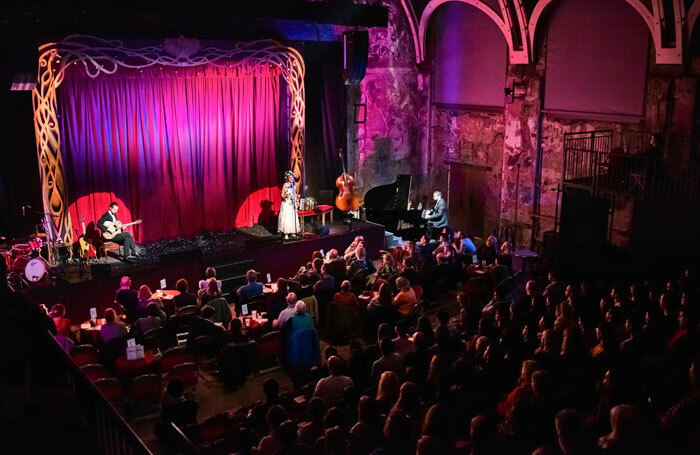 There’s another chance to catch it in Battersea Arts Centre’s recently reopened Grand Hall, where it plays until December 30. There’s an abundance of Christmas Carols around this year, a bouquet of Scrooges. 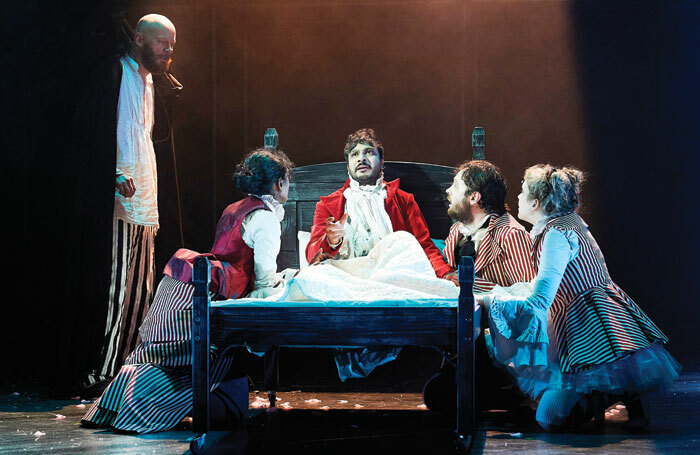 One of the most interesting is the Bristol Old Vic version starring Felix Hayes – a majestic Rochester in Sally Cookson’s Jane Eyre. It runs until January 13 and returns later in the year. 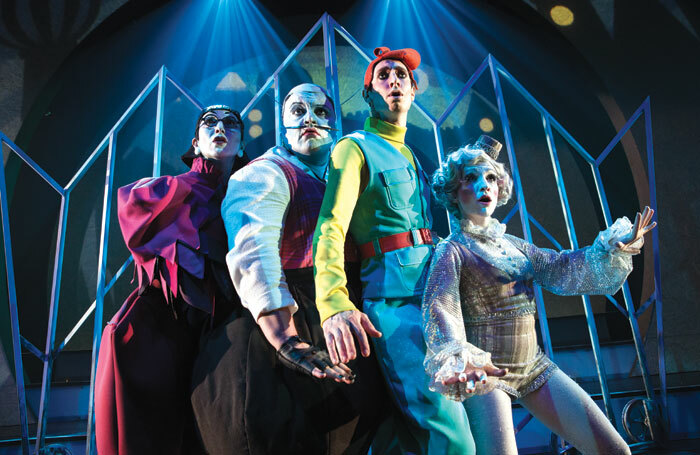 Windmill Theatre Company and State Theatre Company of South Australia’s vibrant musical staging of Rumpelstiltskin is one of many alternatives to pantomime playing this Christmas. It runs until January 6. 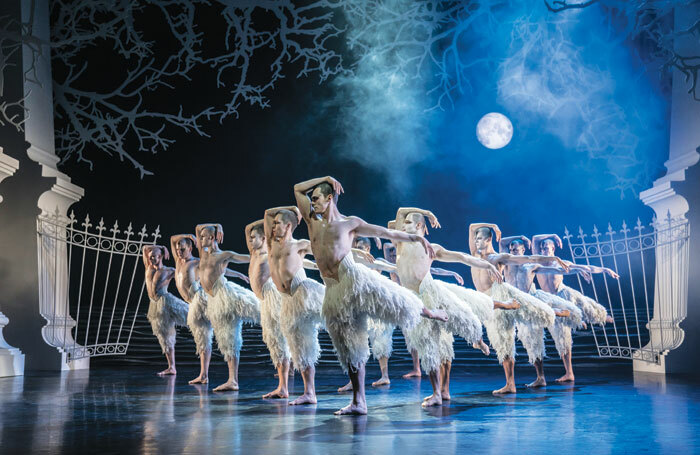 Few dance productions are as iconic as Matthew Bourne’s Swan Lake. The re-imagined and re-energised staging returns to Sadler’s Wells where it runs until January 27. The first major opening of 2019 is the next instalment of Jamie Lloyd’s hugely ambitious Pinter project. 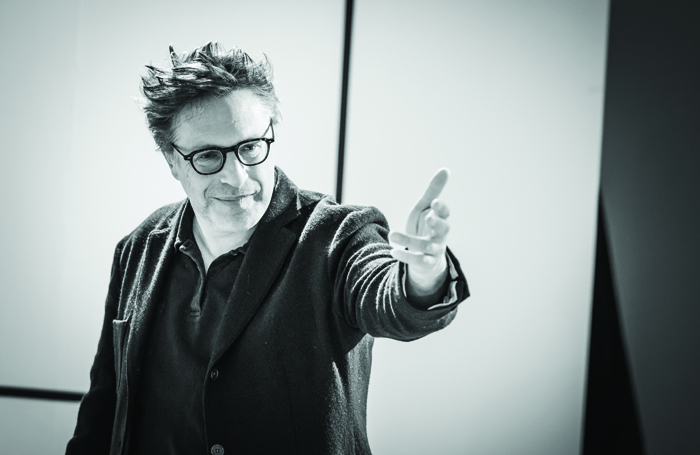 Pinter’s first play The Room is part of a triple-bill directed by Patrick Marber in Pinter Five. In pinter Six, Lloyd directs Tracy-Ann Oberman and John Simm. Both shows open on January 4.